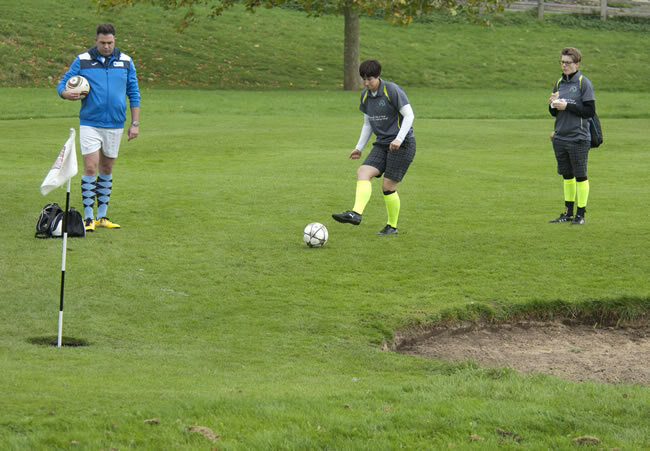 Playing Footgolf is not only fun but its a great way to keep fit. It also requires thought and concentration, so it is the complete test of the mind and body. If you want to test your physical and mental skills in Leicestershire, then there are a few courses to test your skills and stamina. 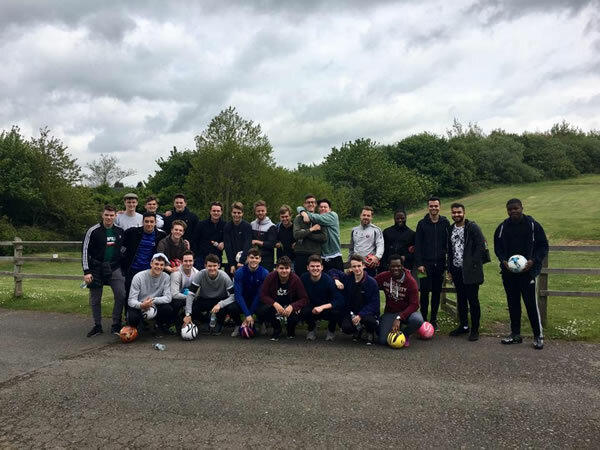 Courses such as Sysonby Acres Footgolf near Melton Mowbray which offers an interesting course that challenges players of all abilities. 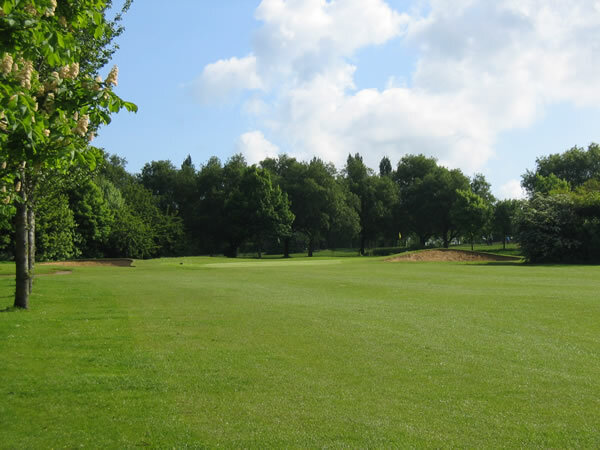 There is also The Golf Centre in Coalville, North West Leicestershire.